The Gold Cup is the pinnacle of Armed Forces Dinghy and Dayboat sailing. Races take place in 2 person Asymmetric class dinghies ranging from 2000 Class dinghies, Hartley 15, RS 200. 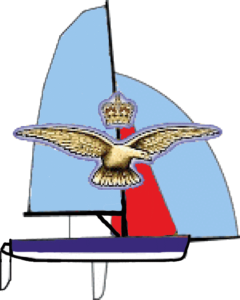 Date: Racing will take place Army Inshore Sail Training Centre (South), Thorney Island on the 14-15th September 2019. Eligibility. The event is open to fully paid up members of the ASA, RNSA, RAFSA their dependants, members of affiliated service sailing associations and Civil Servants. Any Asymmetric Monohull Dinghy is eligible to be raced in the Open. I have never raced before, how do I get some experience? There is a training week at AISTC (S) before the event that will introduce you to racing, the starts and the rules. 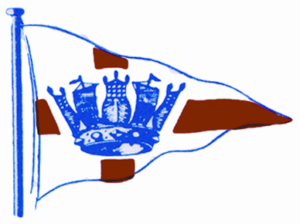 Look in the Training page section for regimental clubs/ASA training centres where local racing may take place.